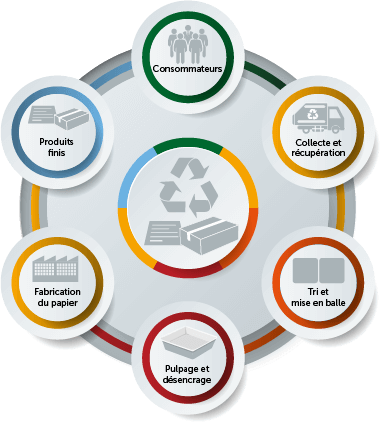 Recycling generates an overall saving of 40 – 90 euros per tonne, in comparison with incineration. 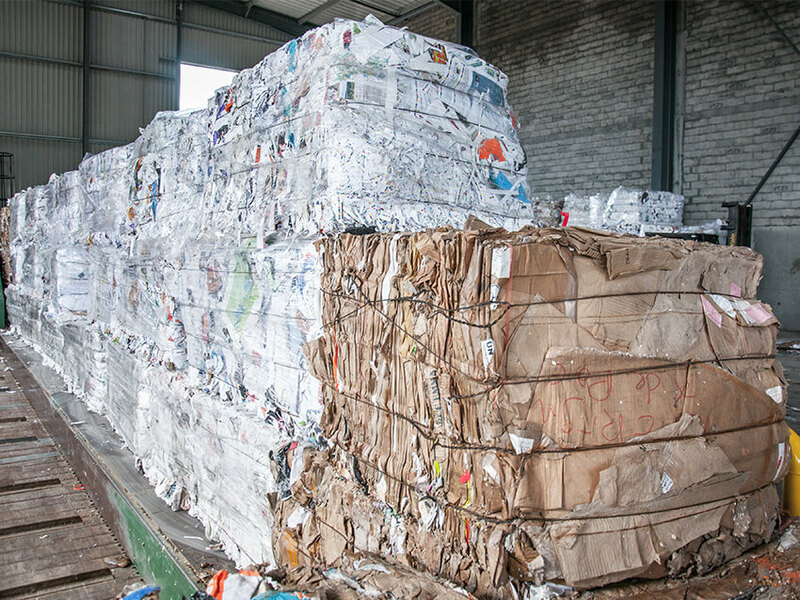 Paper and card are produced from cellulose fibres, principally sourced from trees. Each year, the global paper industry consumes 40% of the planet’s commercially felled timber, 17% of which is sourced from virgin forests. AFNOR 7 papers (standard 3.10): printed papers, coated papers and lightly-printed papers, excluding “water-repellent” treated paper or integrally-coloured paper. Printer trimmings, excluding wet-strength trimmings. AFNOR 7 wet-strength papers: brochures of coated or uncoated paper, white or integrally-coloured, excluding hard covers, bindings, non-dispersable inks or adhesives, poster paper. Including labels or label trimmings. Coloured writing papers (standard 2.06): correspondence comprised of a mixture of printer papers and writing papers, integrally-coloured, printed or otherwise, excluding hard covers and carbon paper. Office papers, excluding box files, dividers or binders. 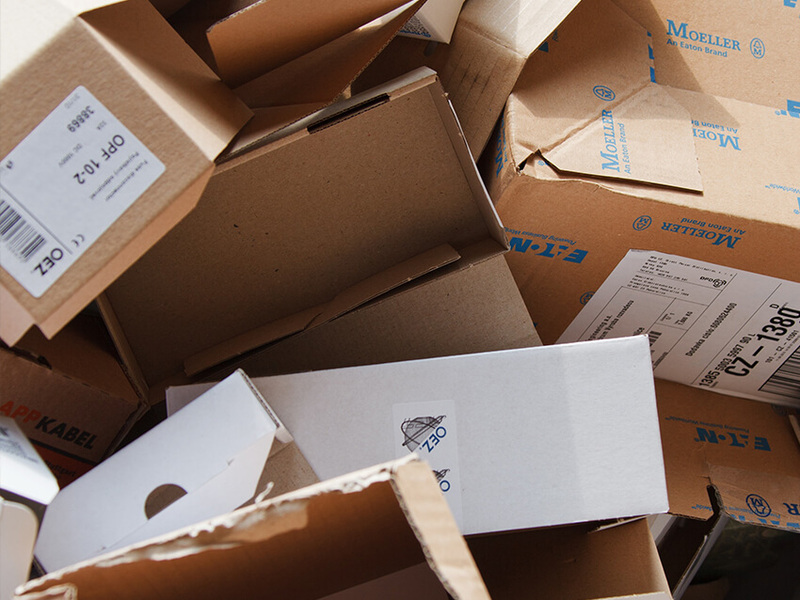 Corrugated card, excluding paperboard, paper or roll tubes, bulk or baled. Dry card. Spent paper and card packaging comprising less than 75% corrugated card. 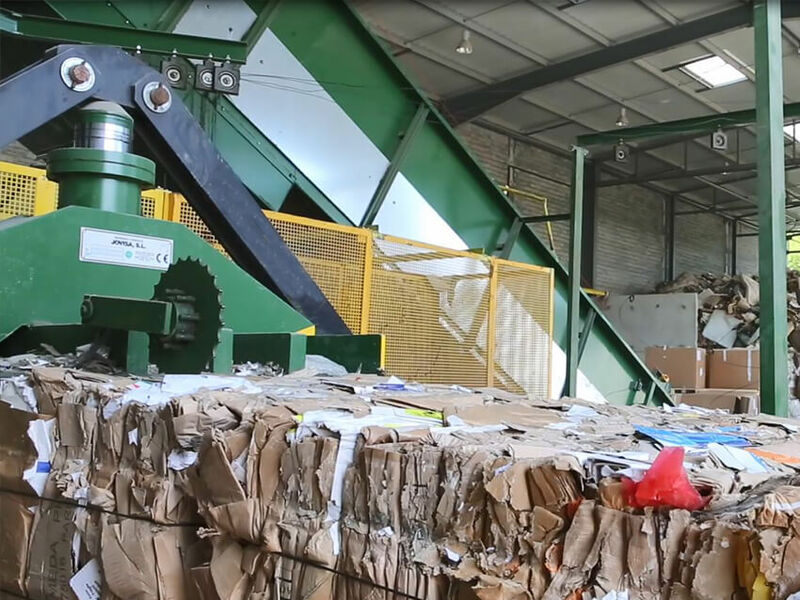 In order to limit the use of natural resources, the Pena Group promotes recycling, and can supply trade professionals in this sector with bales of sorted paper and card. 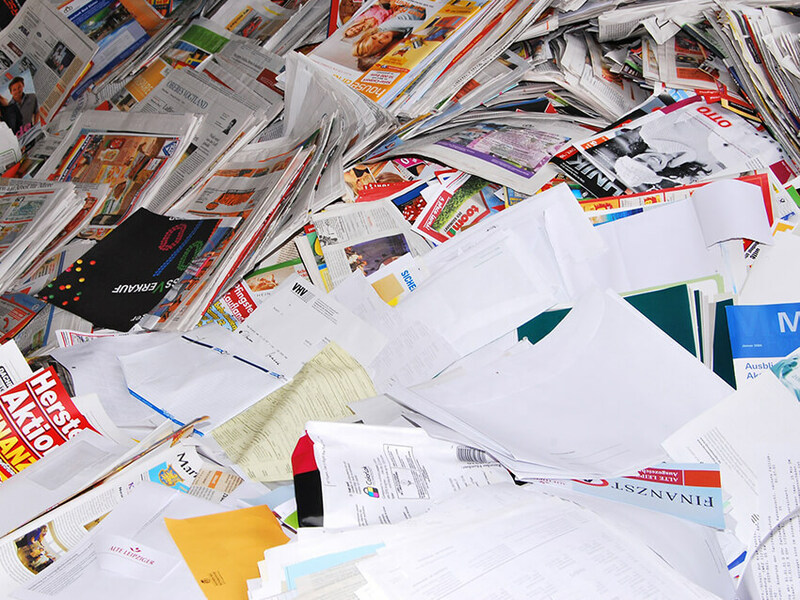 This ready-to-use resource can be recycled again to create further paper and card. 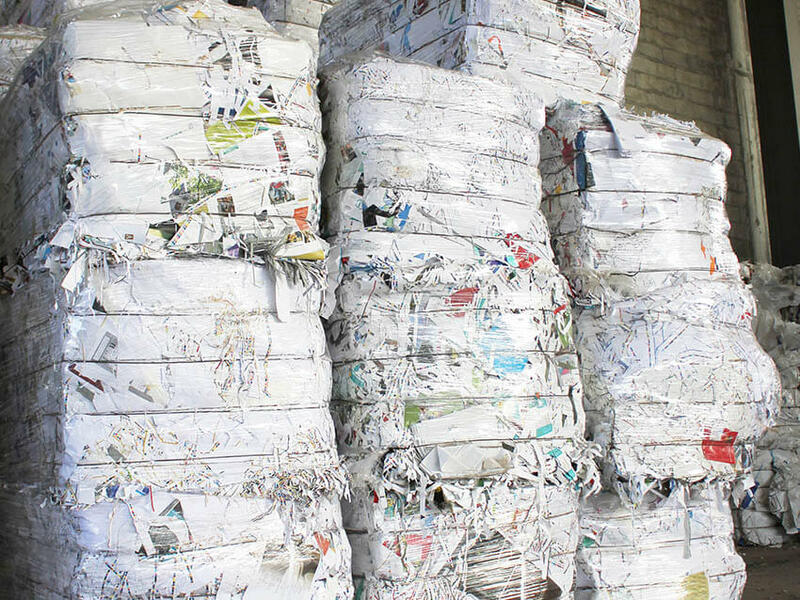 Industrial operators or paper manufacturers – if you are convinced that the use of natural resources should be limited, the Pena Group can supply bales of sorted paper and card in accordance with your specifications.